Friday night, PR giant The Patton Group along with Manor nightclub, SnowQueen Vodka and Interscope Records gave me V.I.P. 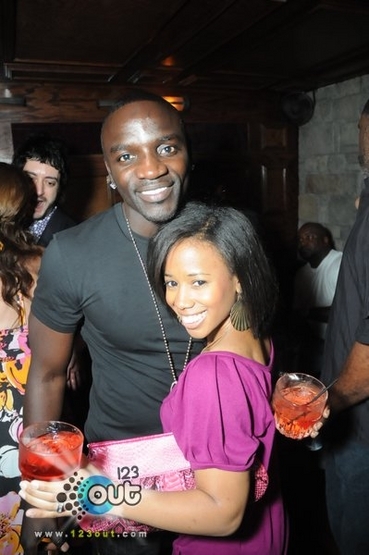 access to one of their hottest up and coming artists Lady GAGA and mega hitmaker/singer, Akon! And although the night was CrAzY, with Manor nightclub exceeding capacity twice in 30 minutes, it was definitely the place to be! Big thanks to Julie Fogel, Dave Leonard, Kwesi Dei , Tyler, Lady GAGA and Akon for being absolutely wonderful! !